Venture out for a thrilling day at sea exploring the island’s stunning marine landscapes and neighbouring isles while savouring a Chef-inspired BBQ lunch onboard. 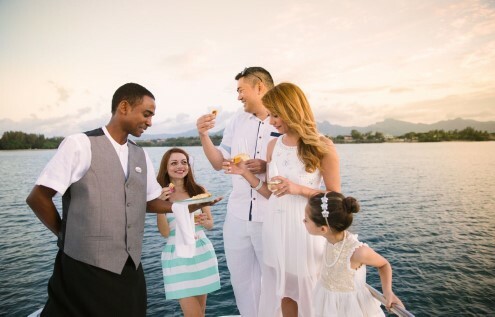 Cruise along the scenic northwest coast to the charming lagoon of Mont Choisy or to Port Louis harbor for a shopping spree in the capital city. Revel in a romantic cruise towards the sunset over the tranquil waters of Turtle Bay with a glass of bubbly and delectable canapés. Experience the luxury of an exquisite gourmet dining at sea during this ultimate sunset cruise in full exclusivity. Embark on a unique adventure across the turquoise waters of the Indian Ocean. 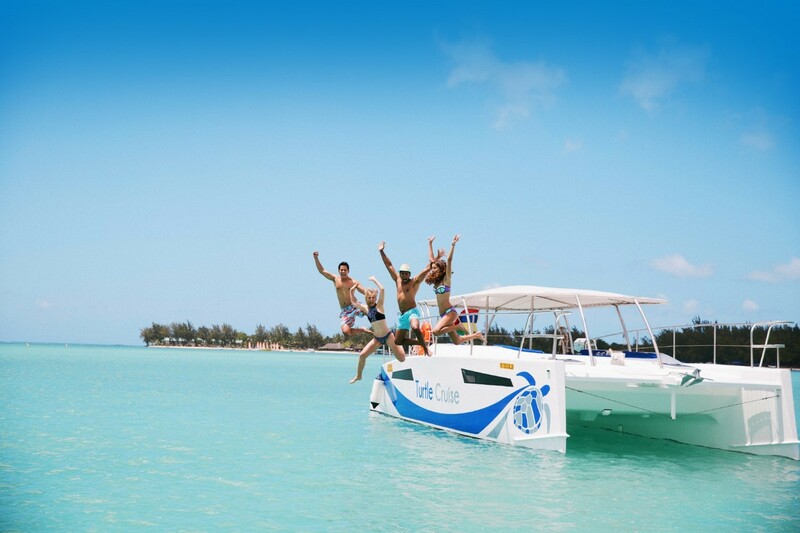 Brave the sea to explore spectacular destinations off the coast of Mauritius. 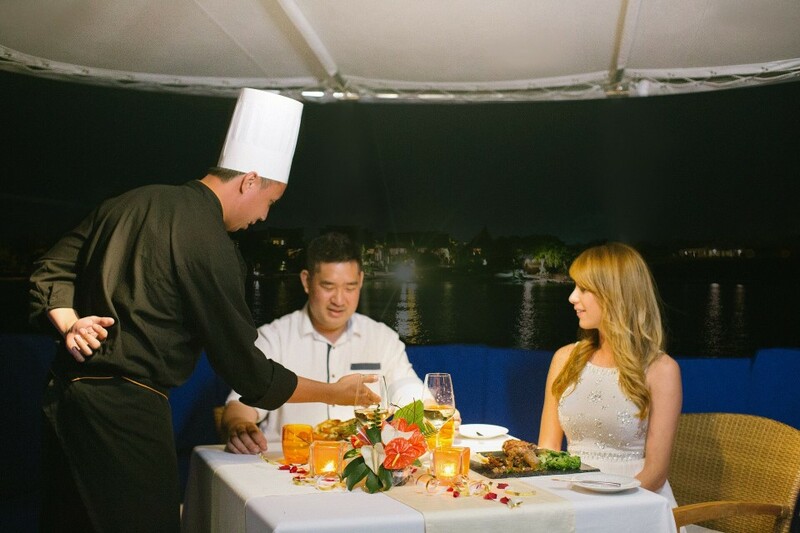 Drift away into the enchanting sunset horizon, and relish a private BBQ dinner over moonlit waters. 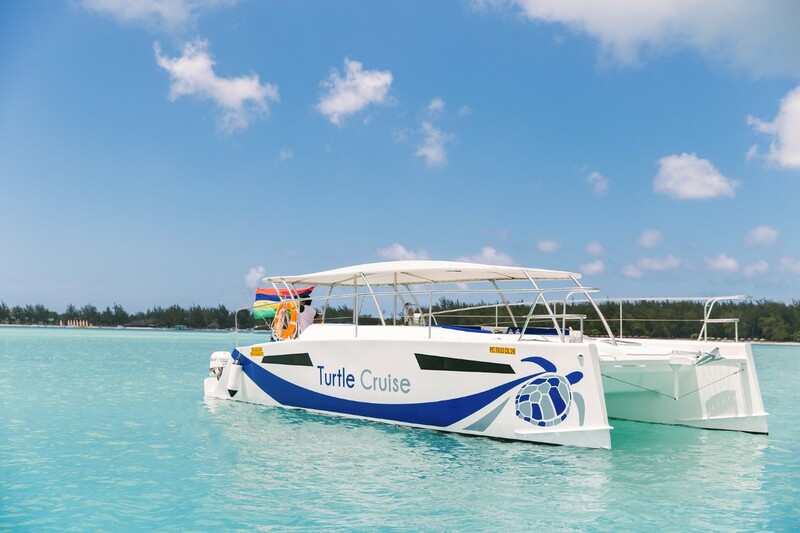 Turtle Cruise is your ultimate luxury catamaran for premium cruising in full privacy. Indulge in hours of underwater exploration discovering stunning marine landscapes while your BBQ lunch is being prepared onboard. 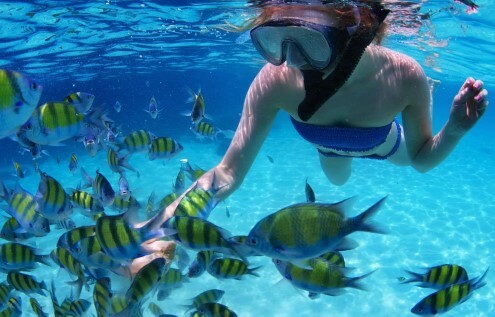 We provide you with all necessary gears for a safe and pleasant snorkeling experience. 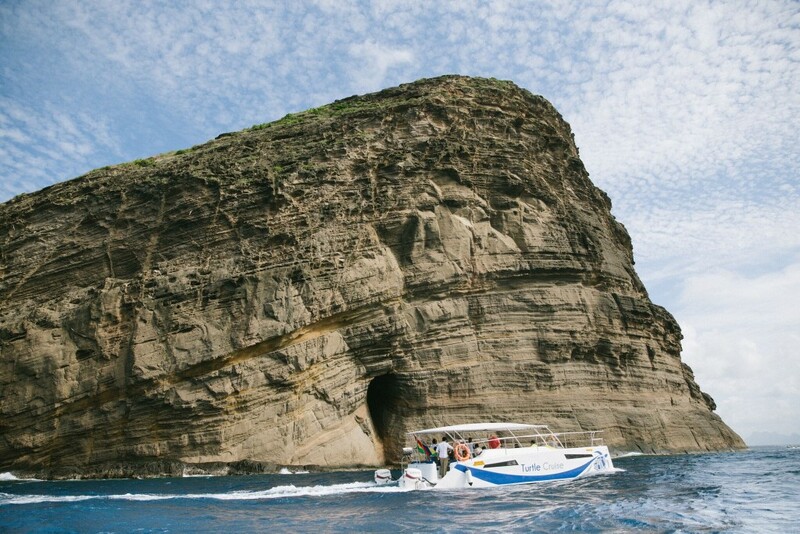 From the thrilling underwater caves of Coin de Mire isle to the magical marine park of Turtle Bay, put your flippers, masks and snorkels on and dive in. 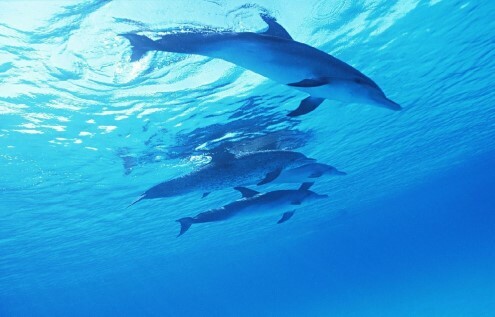 Embark on the adventure of a lifetime, cruise along the west coast of the island to encounter dolphins off the coast of Tamarin Bay for an incredibly moving experience. It will bring you into contact with strikingly beautiful scenery, unspoiled marine landscapes and wonderful marine mammals in their natural habitat. 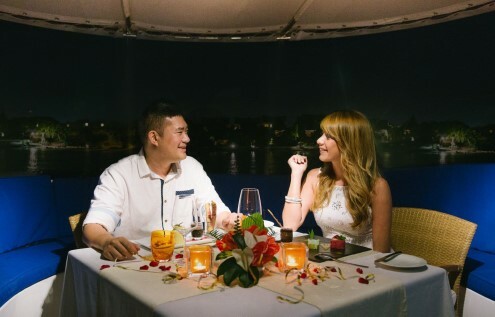 Treat yourself to a succulent 3-course gourmet dinner prepared by our onboard Chef along with a complimentary bottle of sparkling wine and light canapés. 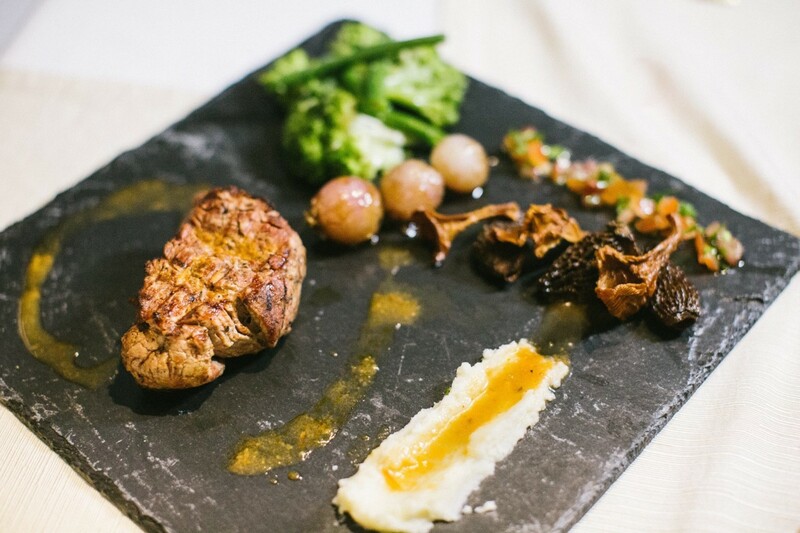 Choose from a delectable choice of menus from lobster, seafood, beef or vegetarian. 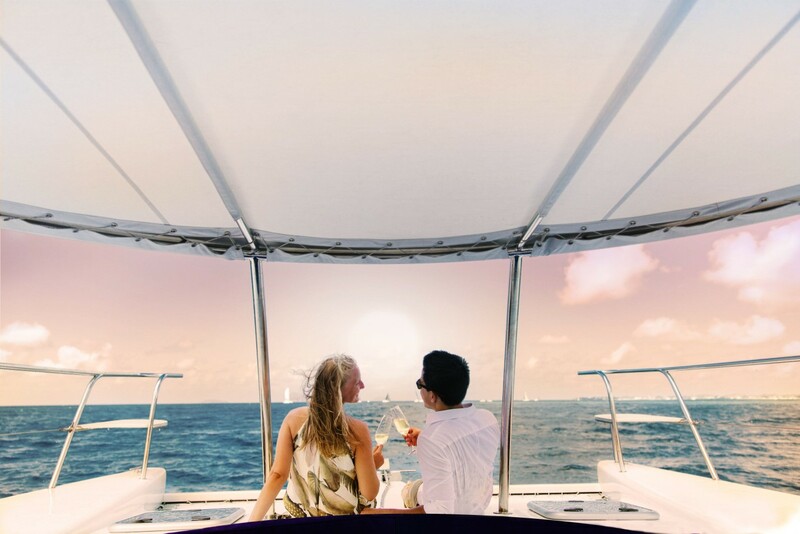 Served by our onboard Butler and surrounded by the ocean, it does not get more private than this. Nothing spells love better than sailing towards the setting sun hand in hand. Treat your loved one to the ultimate pampering at sea. With sparkling bubbly, delectable canapés and a spectacular sunset over the horizon, this will undoubtedly make for unforgettable memories. 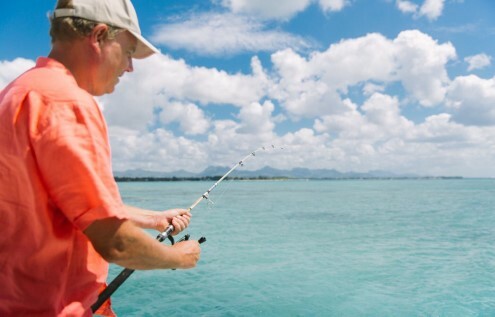 There is nothing more relaxing than spending the day fishing at sea. 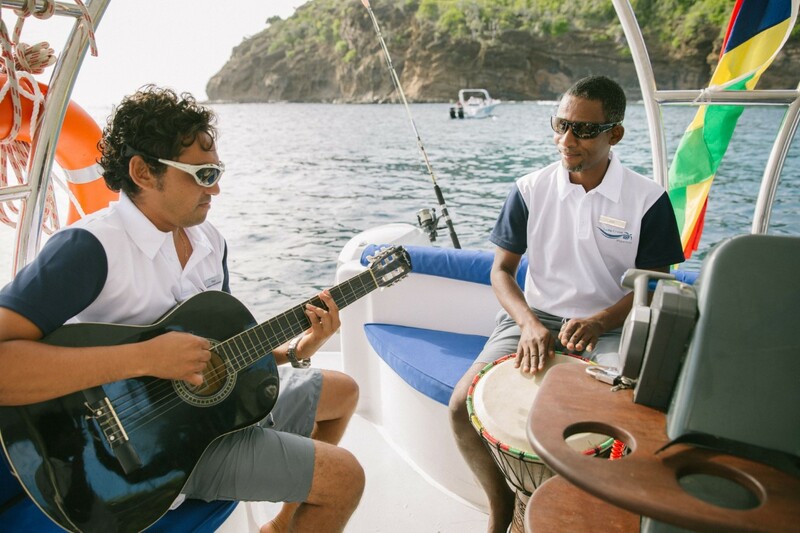 Our catamaran is well-equipped with fishing rods and holders to provide you with a hassle-free fishing experience. Have a beer and some delicious BBQ lunch while you wait for the fish to catch the bait. Whether you are looking to reward your team for a phenomenal year of hard work, to mark a special occasion, or simply to share a marvelous experience among friends and family, we promise you an exclusive cruise filled with unforgettable moments of delight, adventure and thrills. Cruise north to the remote isle of Coin de Mire or Gabriel Island. Explore untouched white sandy beaches, clear turquoise lagoon waters, historic ruins and stunning marine landscapes. Marvel at chance encounters with the indigenous Paille en Queue birds or dolphins in their natural environment. 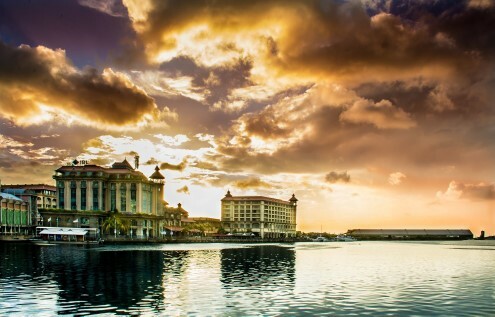 Unboard in style at the Port Louis harbor for a shopping trip at the waterfront or take a leisurely stroll around the capital city. Enjoy a breathtaking trip along the scenic beaches of the northwest coast and the stunning skyline of Port Louis against its glorious mountainouss backdrop. 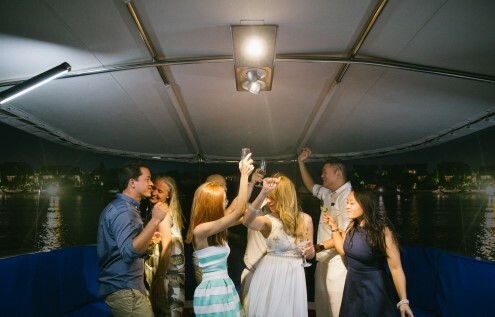 Whether for an intimate proposal over sun-kissed waters, a wild honeymoon escapade to pristine neighbouring isles or a family get-together to announce your engagement, our luxurious cruise gathers all the elements onboard for you to celebrate your love in the most breathtaking fashion.